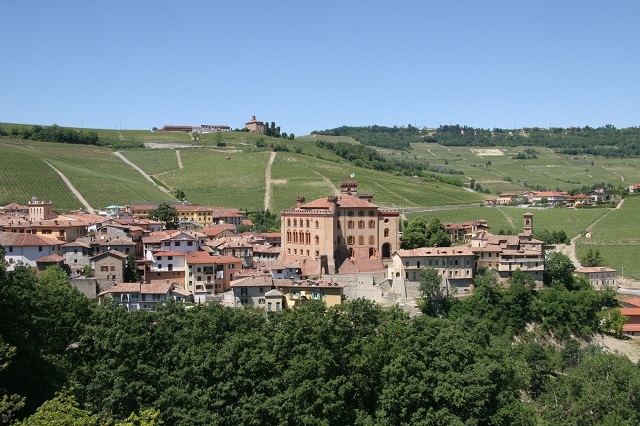 Scarzello is a family-run estate in the village of Barolo whose philosophy of respect for the land has translated over the years with a specialization in organic farming and biodynamic agriculture. 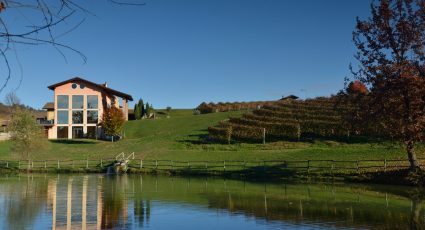 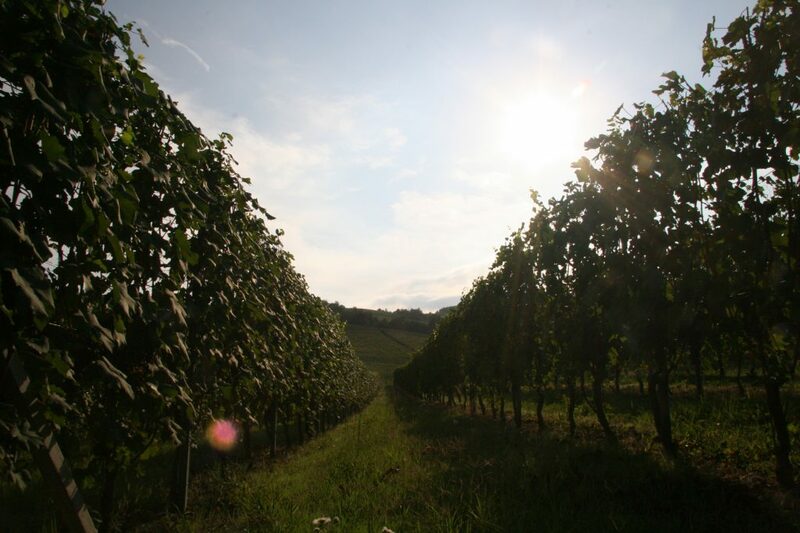 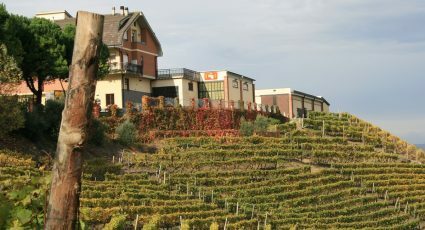 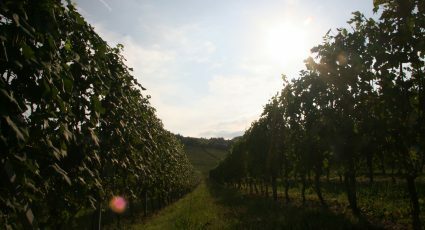 Located in the iconic Sarmassa Region and the legendary Vigna Merenda, the vineyard has managed to combine modern eco-friendly technologies with traditional winemaking techniques to create wines that wonderfully embody the unique strengths of its terroir. 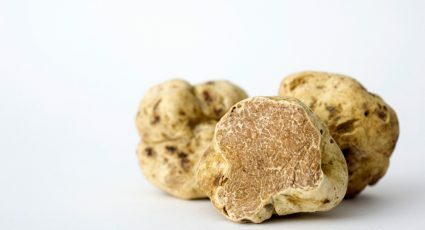 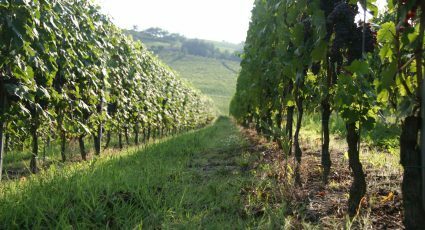 The soils in Piedmont are influenced by their relative position within the mountain, with the top of the hills made up of harsh alluvial deposits while the lower part of the mountain benefit from rich clay-limestone soil. 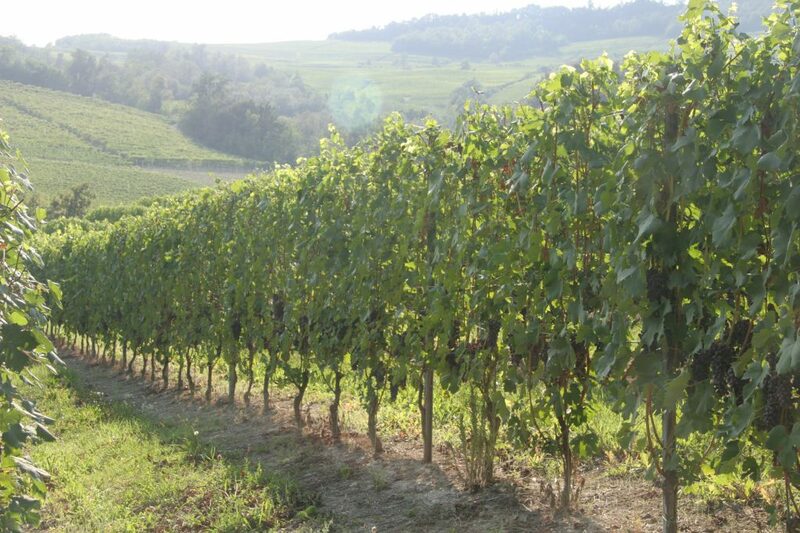 Varying from one plot to the next, the proportion of sand in the terrain determines the wine’s subtlety. 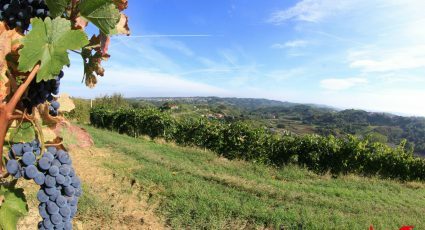 After being harvested, the grapes are submitted to a 30-day maceration process and long ageing in Slavonian oak “bottis”, or large barrels. 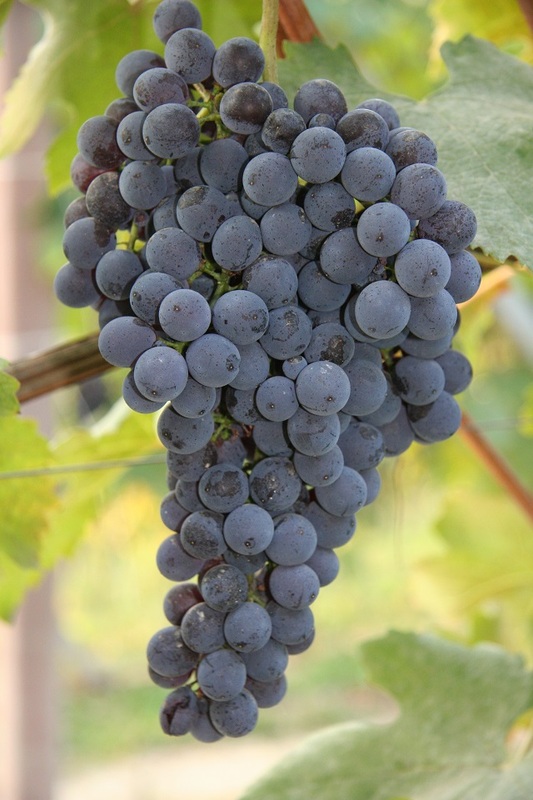 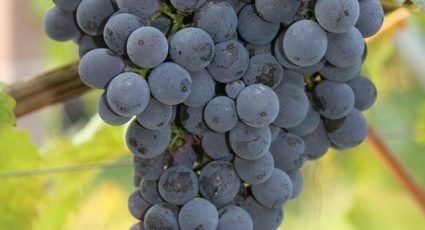 This process is followed by another one—rarely seen nowadays—of letting the wine age in the bottle for three more years before being marketed. 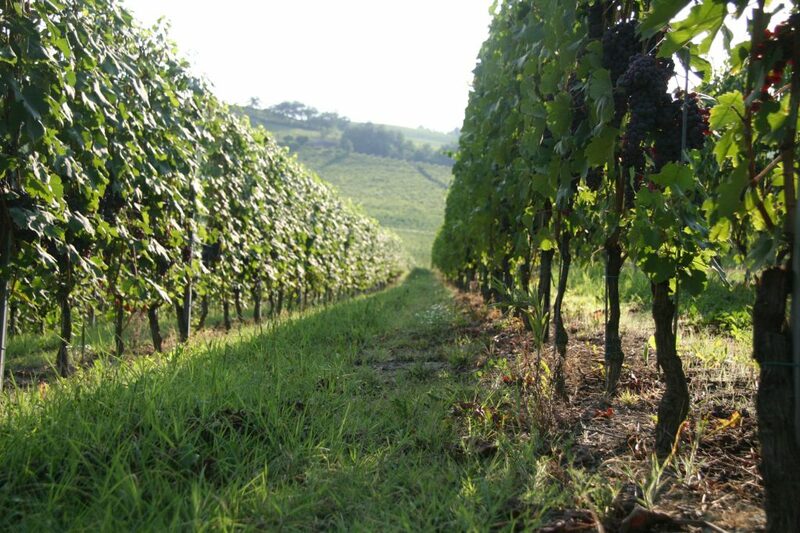 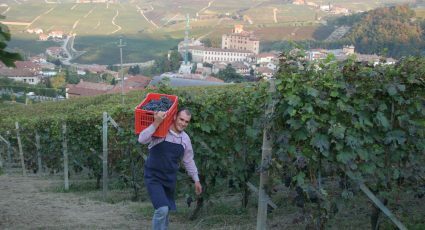 As with nature, Scarzello wines take their time, much to the benefit of discerning wine aficionados. 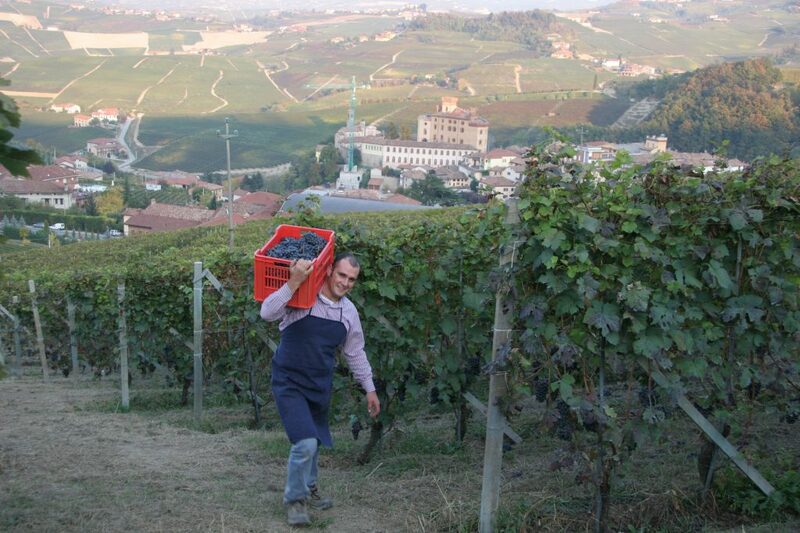 Scarzello is the realization of a family dream that spans many generations. 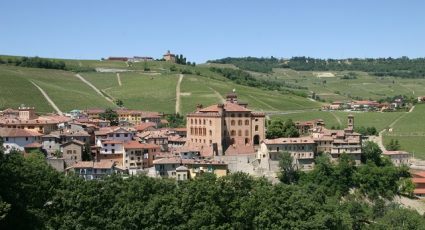 This small vineyard in Barolo, at the heart of a generous land that for centuries has given the world extraordinary wines, is very grateful for the wisdom it inherited from the region’s rich ancestry. 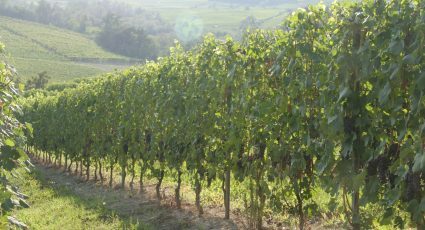 For Scarzello, the secret to making great wine is to stay authentic to intuition as well as tradition, and finding a perfect balance between oneself and the land.